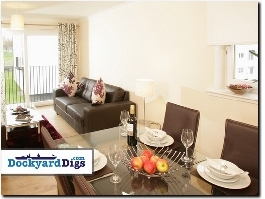 Dockyard Digs offer fully-furnished serviced apartments for the frequent business traveller and contractor. They are ideal for those who are looking for comfortable, cost effective and flexible rentals in the Fife and Rosyth area. Car hire, Van Rental in Edinburgh, Bo'ness or Linlithgow, West Lothian and surrounding areas, McNicoll Vehicle Hire offer a wide range of rental vehicles for hire. Accommodation for the Open Golf Championships in the UK and selected golf destinations from across the world.